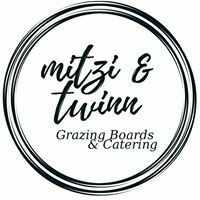 Let mitzi & twinn be part of your next function or special occasion. 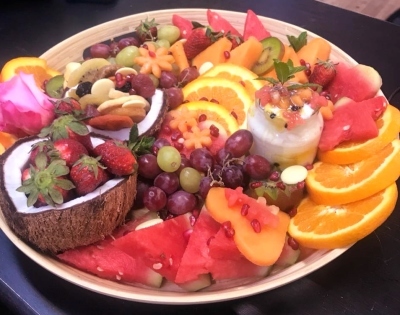 Sourcing of local quality produce, design, preperation, travel and set up of the grazing boards at your location are all included in your price. Take away options are available; perfect for that picnic in the sun, concerts, dates or while you are getting ready for your special day. 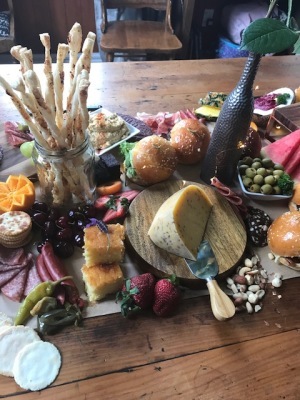 Please see below for our grazing board pricing. For more substantial or customized grazes please enquire. Please note: free delivery within the Hawkes Bay Region (25kms); any further may incur a delivery fee. Let us add that extra special touch to your board with a beautiful cake. 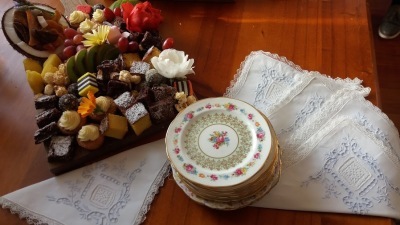 Want to add that extra special something to your grazing board? See below. Add that extra special touch to your board with a beautiful cake. Chat to us to see what we can create!